Kenise Barnes is the owner and director of Kenise Barnes Fine Art. Barnes has degrees in Fine Art and in Women’s Studies. She gained early experience as the specialist in charge of Contemporary Art at Christie’s East. 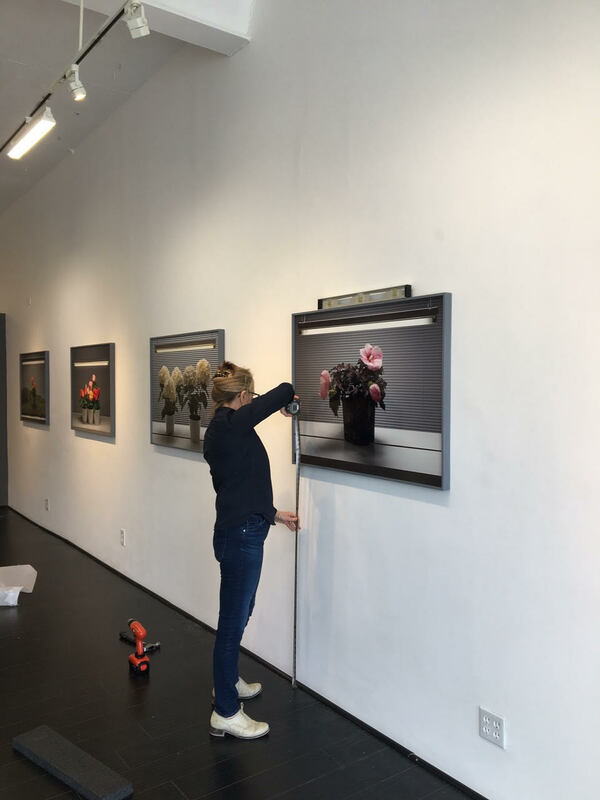 In addition to running her contemporary art gallery in Larchmont, NY for the past 25 years, she organizes independent curatorial projects at museums and art centers as well serving as an invited jurist, reviewer and speaker for various institutions. Five years ago, Kenise and her husband bought a house in Litchfield and quickly fell in love with the area. The story is familiar enough; there is something real about the lure of the Litchfield Hills and Kenise was longing to spend more time in the area. The Kent Barns had immediate appeal and when 7 Fulling Lane became available, it felt like the ideal fit. The gallery was founded on the belief that art is essential and Kenise remains dedicated to that idea. She and her staff are thrilled to have the opportunity present their artists to an ever-widening audience through the two galleries and her digital platforms.